FX is ending its long relationship with Louis C.K. amid reports of sexual misconduct against the comedian. C.K. confirmed the allegations earlier today in a statement released through The New York Times. C.K. has been a successful standup comedian for a couple decades now, but his stardom reached new heights when his FX sitcom Louie debuted in 2010. A blunt, experimental, hilarious new kind of sitcom, the show earned critical raves and awards, and helped put FX on the map as a destination for creatively adventurous programming. 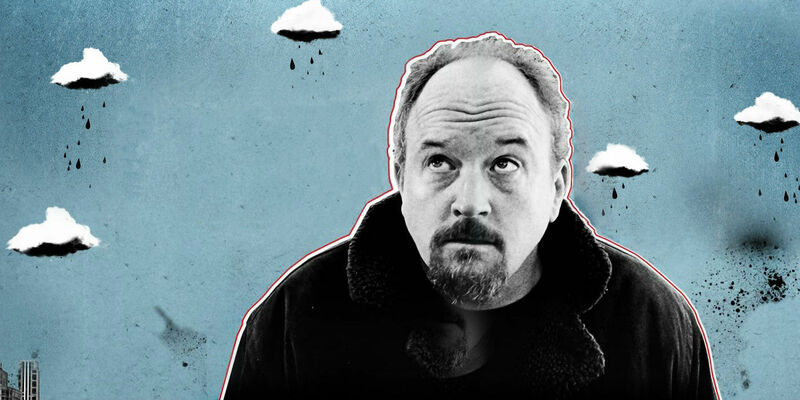 Louie ended its run in 2015, but C.K. has stayed involved with the network, producing current series like Better Things, Baskets, as well as the FX/Amazon co-production One Mississippi. Click to continue reading FX Officially Ends Its Deal With Louis C.K. 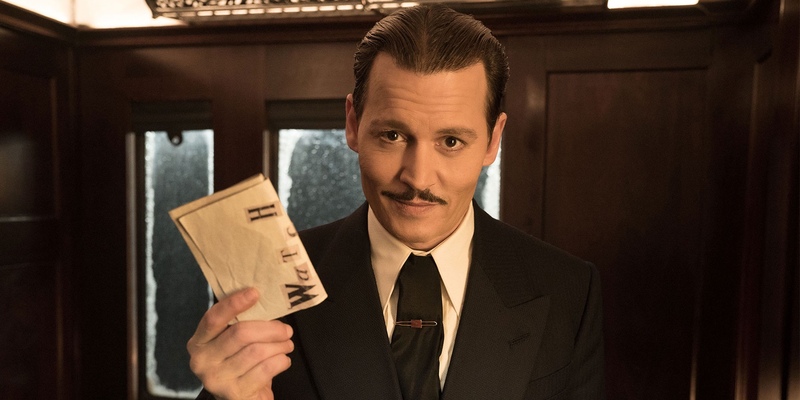 For a recap of last week’s box office totals, read our box office wrap-up from last weekend, and scroll to the bottom of this post to see how our picks matched up. When Will The Incredibles 2 Trailer Finally Drop? The first teaser trailer for Disney and Pixar's The Incredibles 2 has been officially rated and is expected to arrive soon. For seven seasons and 92 episodes, Kitchen Nightmares was essential viewing for reality television fans. Everybody knew the premise: celebrity chef Gordon Ramsay would be invited by the owners to spend a week with a failing restaurant. During that time, Ramsay would attempt to pinpoint the establishment’s problems and revive their fortunes through things like menu changes, décor improvements, and better staff management. Sometimes it worked, other times it didn’t. A lot of times it resulted in huge arguments. 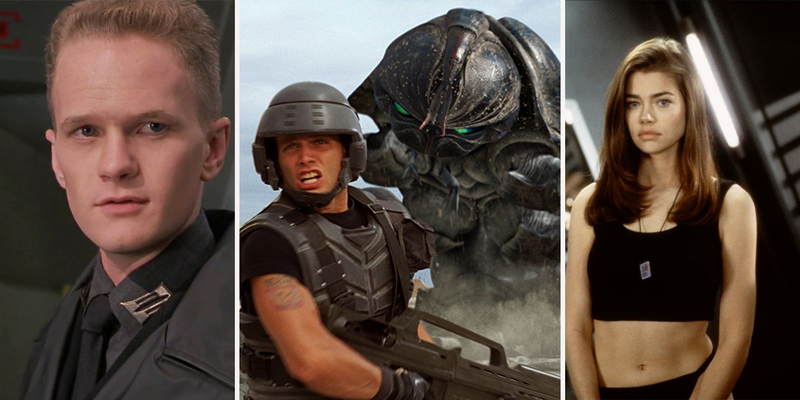 When Starship Troopers was released in 1997, the world didn’t quite know how to take it. Based on Robert A. Heinlein’s novel of the same name, critics interpreted Paul Verhoeven’s film as too militaristic, pro-war, and — in some cases — fascist, much like the book was perceived before it. What many failed to realize, however, was that the movie set out to criticize far-right ideology.